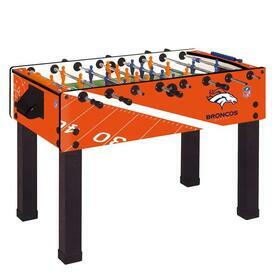 Foosball tables for sale! 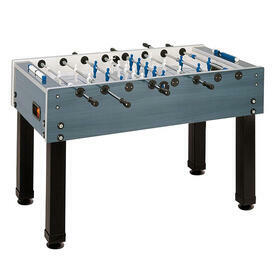 Family Leisure is your place for the game you want! 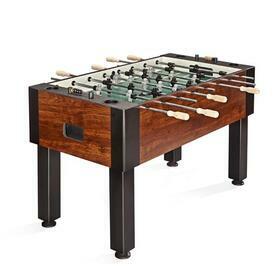 Get ready for intense matches in the basement game room and add a new element of fun to your weekend gatherings. 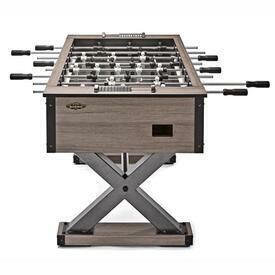 We have the top brands that you want like Brunswick, American Heritage and Tornado and as always, we offer free shipping and the guaranteed lowest prices. We take pride in customer service and we ensure that you will have a great experience with your new purchase. Take a look at our reviews and you will see why we get five stars virtually every time. When only the best will do in home recreation, you have come to the right place.